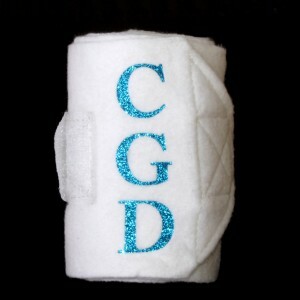 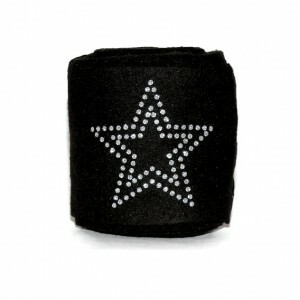 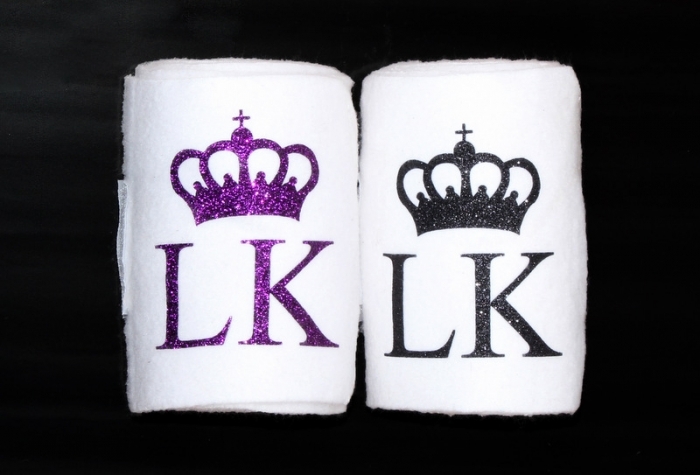 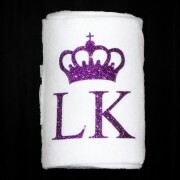 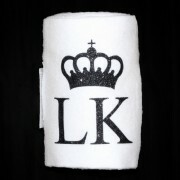 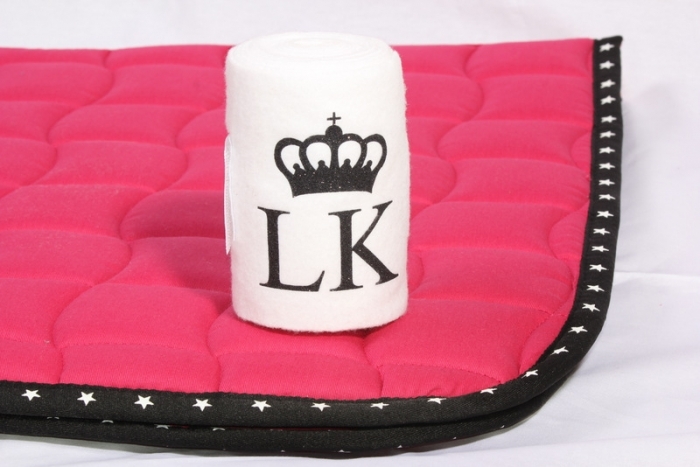 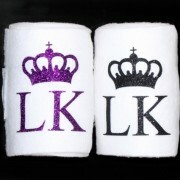 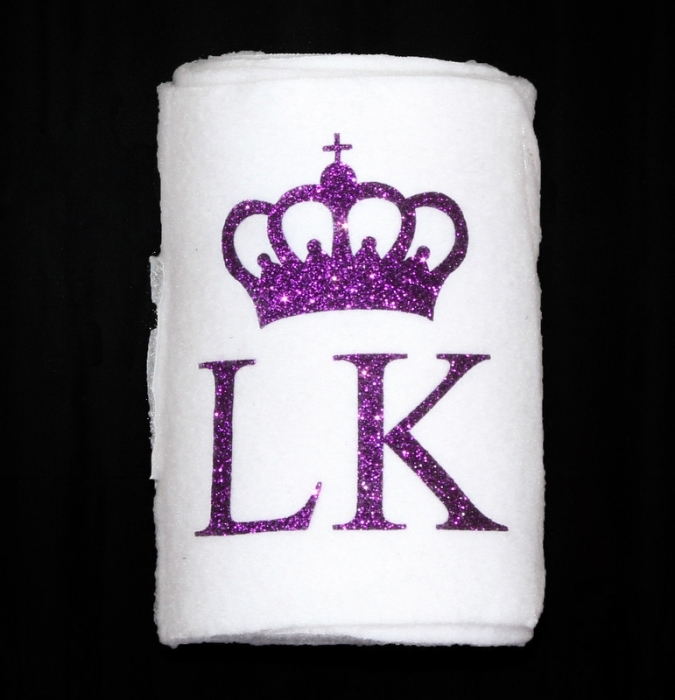 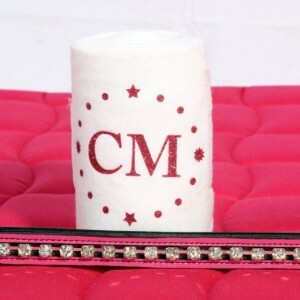 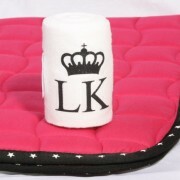 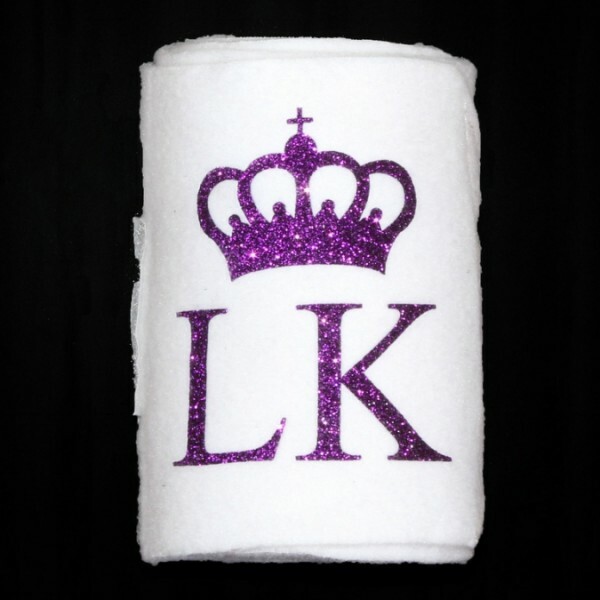 These personalised fleece bandages come in a set of 4. 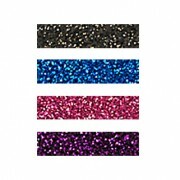 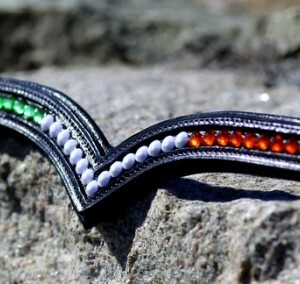 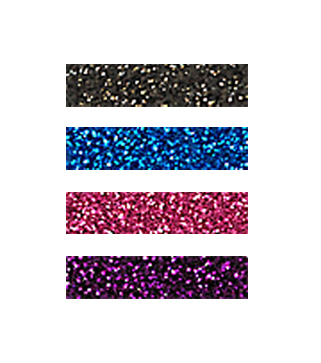 Initial colours are: black glitter, blue glitter, pink glitter and purple glitter. 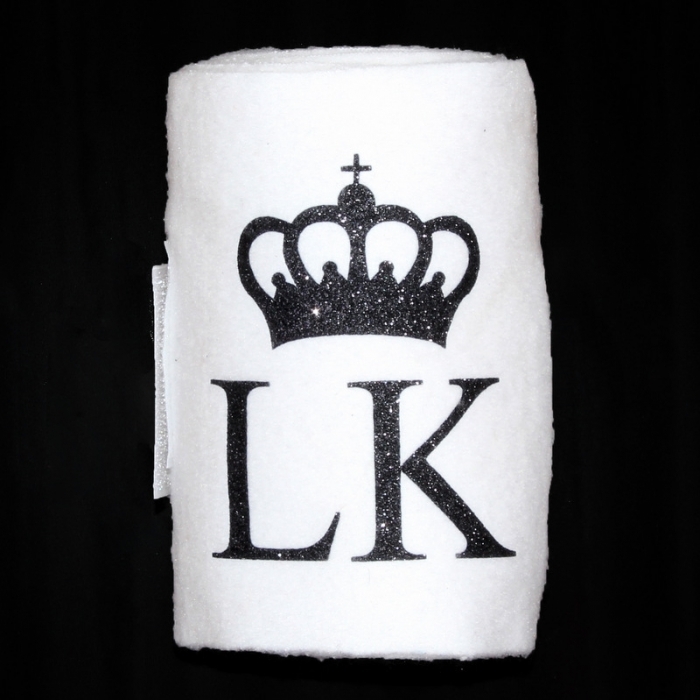 To order please follow the steps mentioned above or feel free to make any additional enquiries via the product enquiry button.